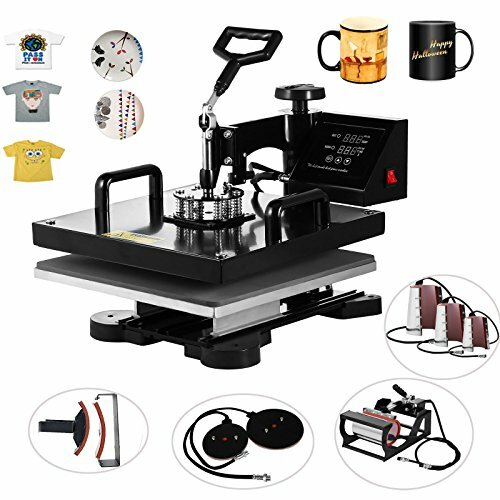 Do you want to buy a heat press machine? Do you want one with a respectable plate? Well, you are in the right place. 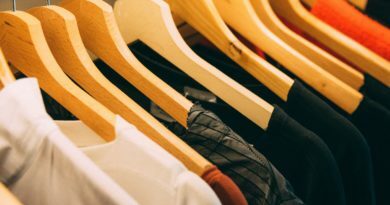 In this article, I will review the best 15×15 heat press machines available online to help you make your final choice. If you are looking for a multipurpose machine with many attachments, go for the Vevor 8 in 1. In case you don’t need so many attachments, go for the Vevor 5 in 1. 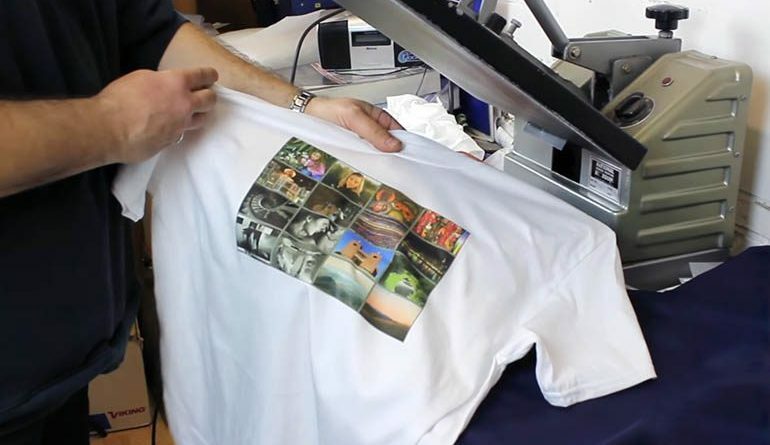 In the next part, I will review the best 15×15 heat press machines for T-shirts and the best multi-functional ones. There are no wonders why this machine ended up in this review. This is one of the best machines from PowerPress. 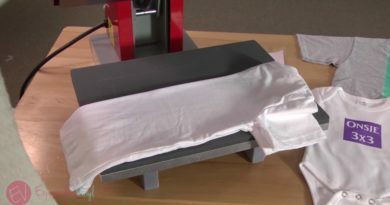 With its Teflon coated heating platen, there is no need to buy Teflon coat sheets anymore. 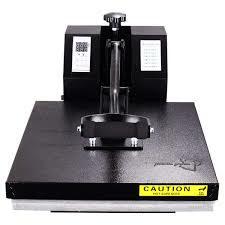 This will ensure additional protection for your heat press and your fabrics as well. You can, of course, control the temperature via a digital monitor ranging to 450° Fahrenheit which is quite a good range. The pressure is also controllable via a standard knob. Last but not least, the feedback from the customers who purchased this machine is quite positive. 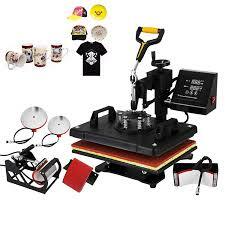 The Fancierstudio 15×15 sublimation heat press is one machine of its kinds. Why? Simple! The temperature ranges from 0 to … 500° Fahrenheit according to the manufacturer. Also, there is a silicon pad glued to the base plate to ensure proper heat conduction while you are pressing your objects. Since this pad is subject to deterioration over time, it is possible to replace it with another one easily. One important piece of information to consider is that this machine is supposed to heat quickly compared to others since it is an 1800 W device. Theoretically, more juice running through the wires means faster heating capabilities. Finally, this machine is also well received by users with highly positive users feedbacks. 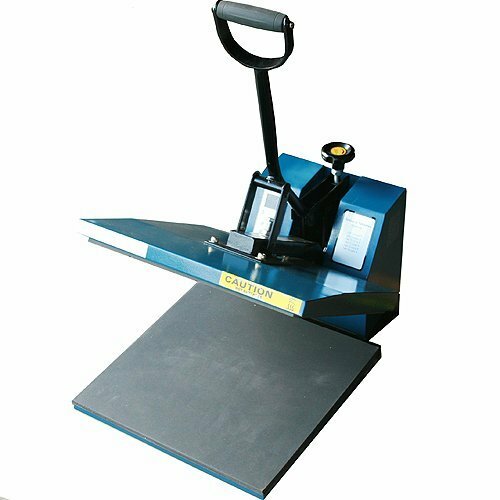 For instance, one of the well-received qualities of this machine is its durability and the fact that it is really compact for a 15×15 heat press machine. This heat press machine is a mix between the two others. With its digital controller, it is possible to reach the maximum temperature of 500° Fahrenheit. Its aluminum platen ensures that it heats up fast enough. Also, its platen is Teflon coated. Again, no need to waste money on Teflon sheets anymore. Also it is delivered fully assembled and ready to use . One of the biggest advantages of this machine is that it is a swing away. This makes it safer and easier to use. What I also like about it is the ease of adjustment of the pressure using the pressure adjustment knob. 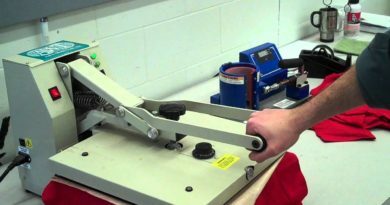 Also, the springs on the spring press rod ensure that the applied pressure is well distributed on the items. This will improve the quality of your transfers and will save you a lot of time reworking and adjusting your transfers. 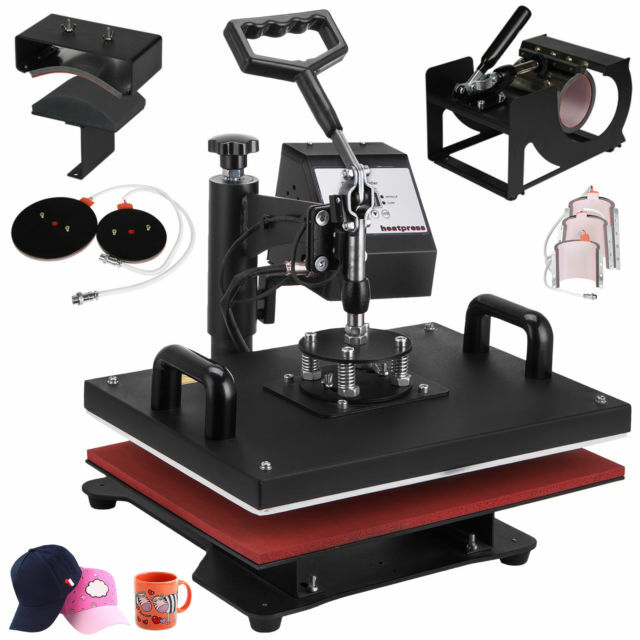 Finally, as for any heat press machine, there is a digital controller for both temperature and time. The temperature can go up to 500° Fahrenheit with a resolution of 1 °. If you liked this machine but want another one with more attachments, the 8 in 1 can answer your call. A 5.5 x 3 inches hat press. 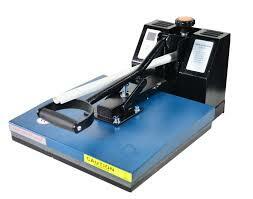 This machine comes also with a removable silicon and cotton pad suitable for the platen press. Also, it is possible to control the pressure using an ordinary pressure adjustment knob. As for the temperature controller, you won’t notice anything out of the ordinary. It goes from 0 to 480° Fahrenheit. Lastly, one of the biggest points for this machine is that is possible to replace the digital controller if required. If you want another version with fewer attachments, there is a 5 in 1 Vevor machine with just the same specs. Two plates attachments. The first is for plates of 4.92-inch diameter. The second is for 6-inch diameter plates. This machine has a standard temperature controller for temperatures up to 482° Fahrenheit. The digital timer also has an audible alarm to signal the end of the configured duration. Finally, what made me select this machine is the good customer service and also the fact that there is a 1-year warranty provided too. If you are looking for a machine which had proved its worth, I highly recommend the Vevor 8 in 1. If you think that 8 attachments are not enough for you, just go for the 5 in 1 Vevor. Finally, if you want to have your peace of mind while using your machine, the 15×15 Nurxiovo is definitely the right pick for you. ← Cricut easy press reviews: Are they worth it?